Hi there, and thanks for visiting my website. This has been an exciting time in my life. I feel that by sharing my story, I can reach out and help someone else, or touch a family that may be facing the same or similar problems that I have had, or is trying to prevent them. I was recently diagnosed at the age of 45 of having a Remote Silent Heart Attack. Subsequently, I underwent life saving open-heart coronary artery bypass surgery. 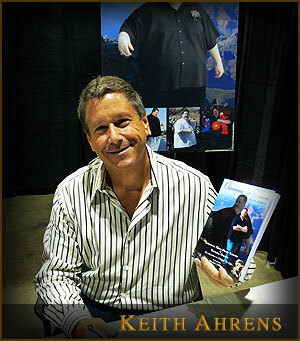 I have also lost over 200 pounds on my own by making healthier food choices and exercising regularly. As a lifestyle change expert, mentor and coach, I hope to inspire you or someone you know to take control and make a difference in your life or his or her life for better physical fitness and health. I was given a second chance and have started my “New Life.” I want to make sure I do my part in helping others. I am now contributing to many Health and Wellness programs by speaking to groups and giving presentations about the journey I have taken. Thanks again for stopping by. Sometimes you have to walk away from something to see what’s in front of you.